The Sega Mega Drive – one console, a thousand variants. During the 90s, amongst a host of hardware releases, the combined forces of Sega’s worldwide divisions brought us a vivid spectrum of gaming machines – the Sega Genesis, the Multi Mega, the CD-X, the Mega Jet, the Tera Drive, the Wondermega and the Nomad. From Europe, to the US, Japan and beyond, the list of licensed Sega upgrades and alternatives went on… and on. Yet, during that time, and far beyond the console war battlefield, an Asian tiger prowled its own territory. This was a land where the Sega name was all but a whisper – a video game market operating in a seemingly alternate reality, in which Samsung and Hitachi ruled the console roost, and where Sonic the Hedgehog called the mysterious Super Gam*Boy and Super Aladdin Boy consoles his home. 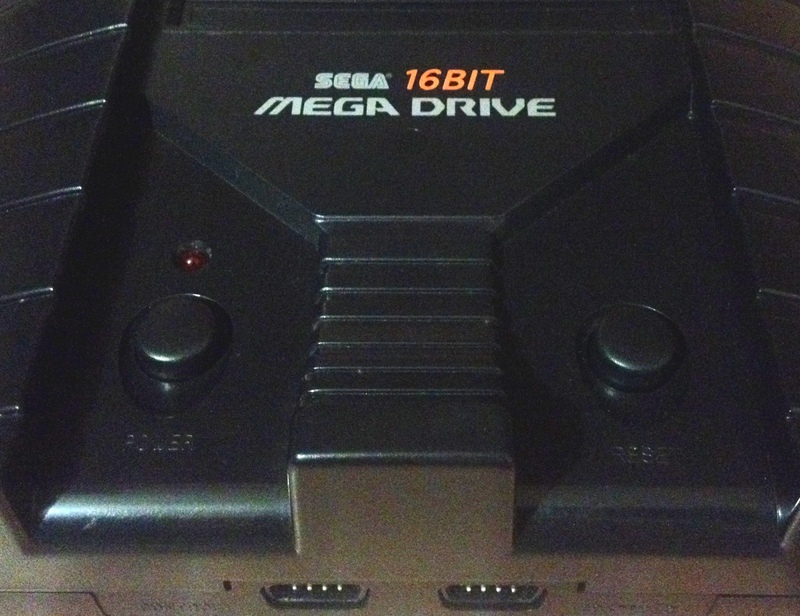 This was South Korea – a country that also concealed one of the 16-bit era’s most obscure gems: the Sega ‘New Mega Drive’.